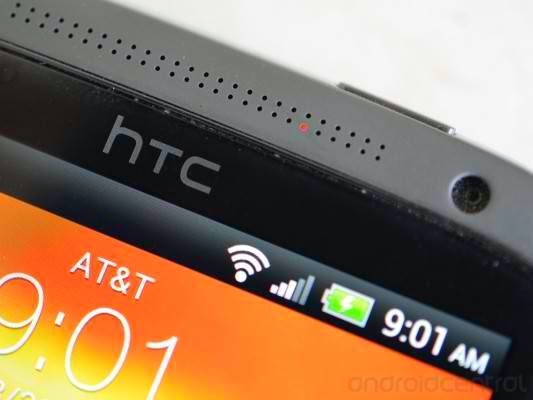 The new HTC One M8 has a LED indicator located just above the screen. This gives the phone the capability to alert the user about something when the screen is turned off. Basically, there are only two colors you can see; Orange and Green. Solid / Glowing Green Light - you can only see this notification when the phone is connected to its power adapter (charger) or the computer and the battery has already been fully-charged. Flashing / Blinking Green Light - if the display is off and you have pending notifications like messages, emails, etc., the phone will continuously emit a blinking green light. Solid / Glowing Orange Light - this indicates that the phone is connected to the power adapter (charger) or computer and is still charging. When fully charged, the light becomes solid green as indicated in the first notification. Flashing / Blinking Orange Light - this means that the battery is running low and there is a need for you to connect your phone to its charger to charge. Well, that's pretty much it! I'm pretty sure majority of HTC One M8 owners already know what these lights mean but this post is intended for those who are still learning the ins and outs of the phone. Thanks for reading.